In this episode we’re joined by Alex Theuma of SaaStock. Alex shares his experience growing the SaaStock conference from an idea to a hugely successful event gathering thousands of smart people in one place. SaaStock is an annual conference in Dublin that brings together everyone involved in the SaaS ecosystem from around the world. 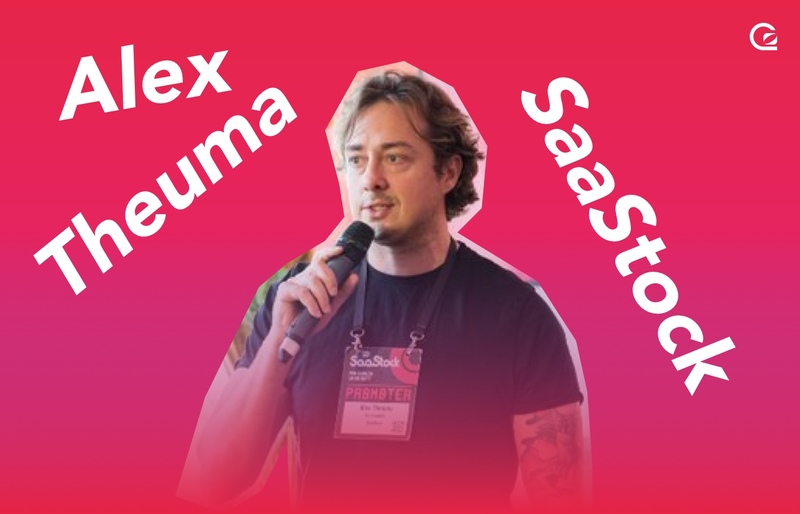 We talk to Alex about how he got started building a community for SaaS founders, and how things evolved into the huge success that is SaaStock today. How to make events personal – even when there are thousands of attendees. How to sell huge sponsorship deals to fund your events. His tips and tricks for building repeatable revenue in a project-based business. His advice for other first-time founders out there. P.S. You can follow Alex on Twitter, and learn more about SaaStock.